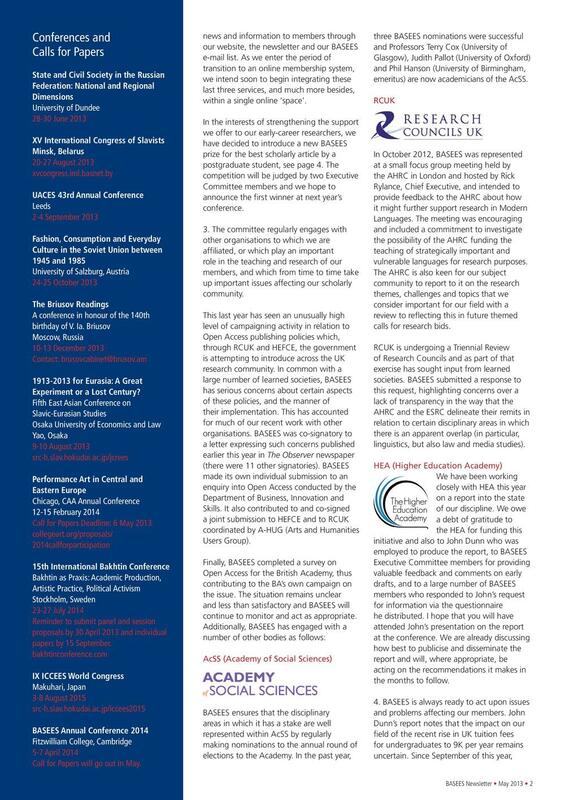 The newsletter for March 2019 is now available to download. The newsletter for March 2018 is now available to download. The newsletter for November 2017 is now available to download. 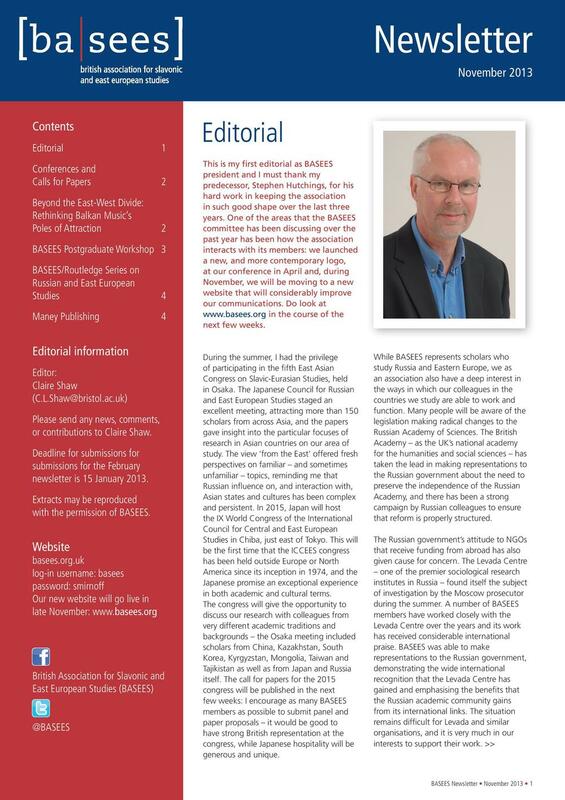 The newsletter for February 2013 is now available to download.